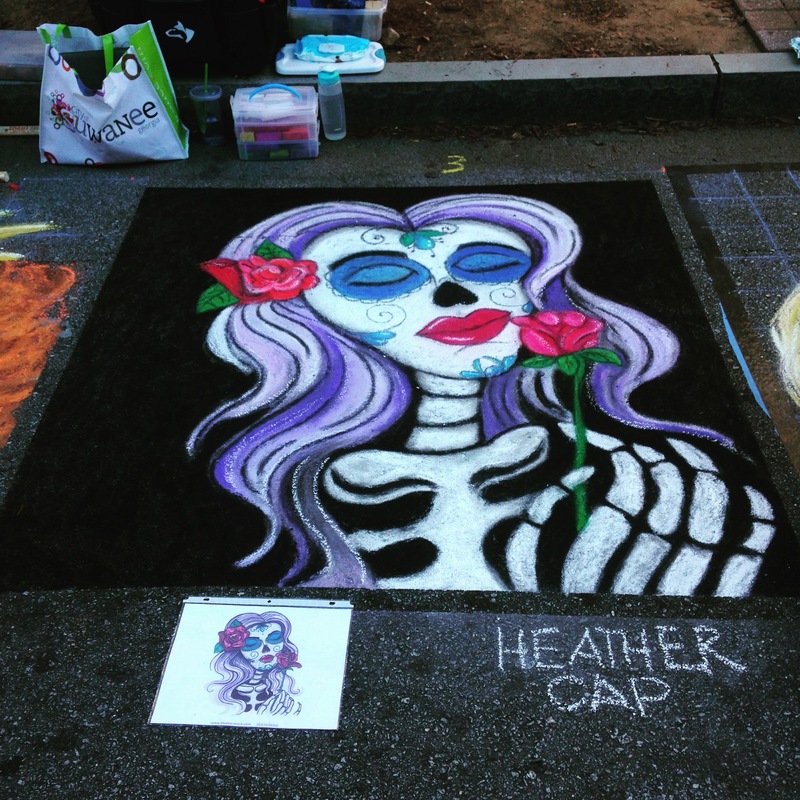 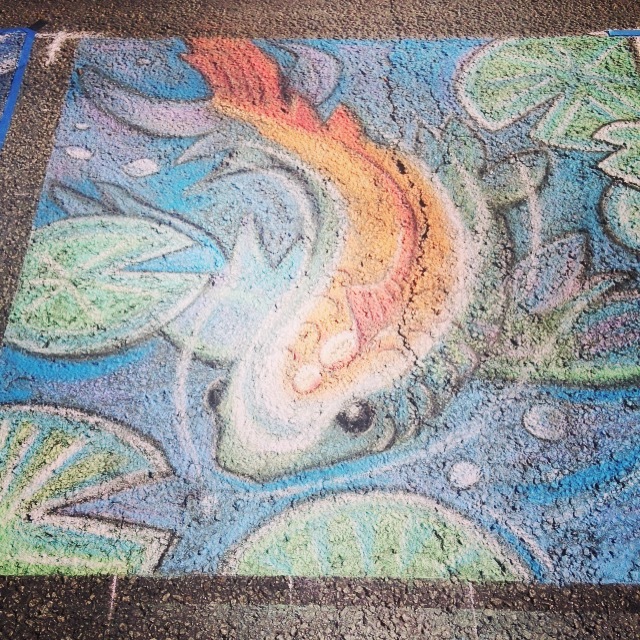 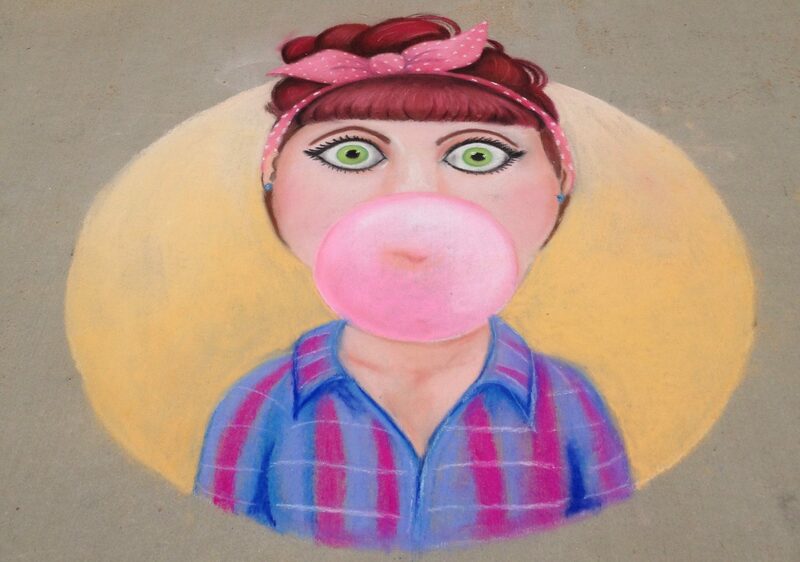 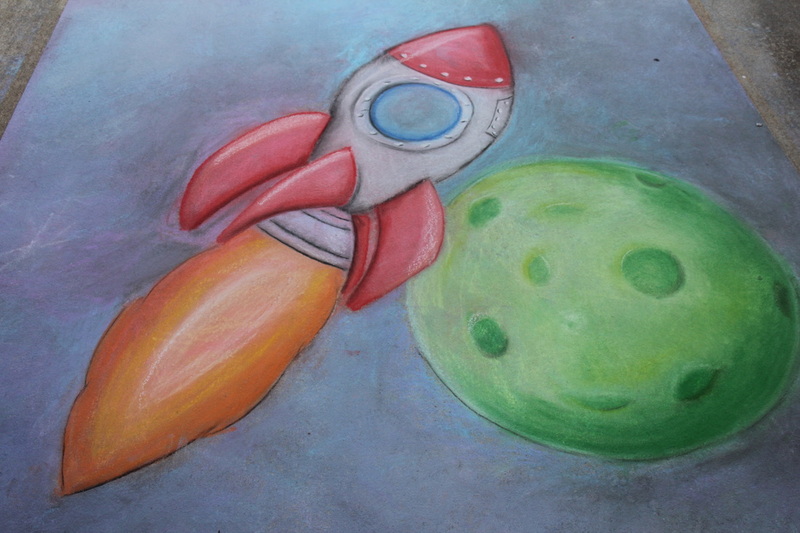 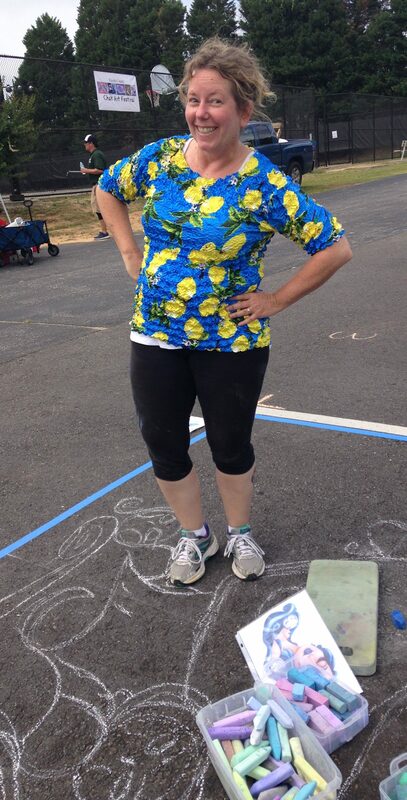 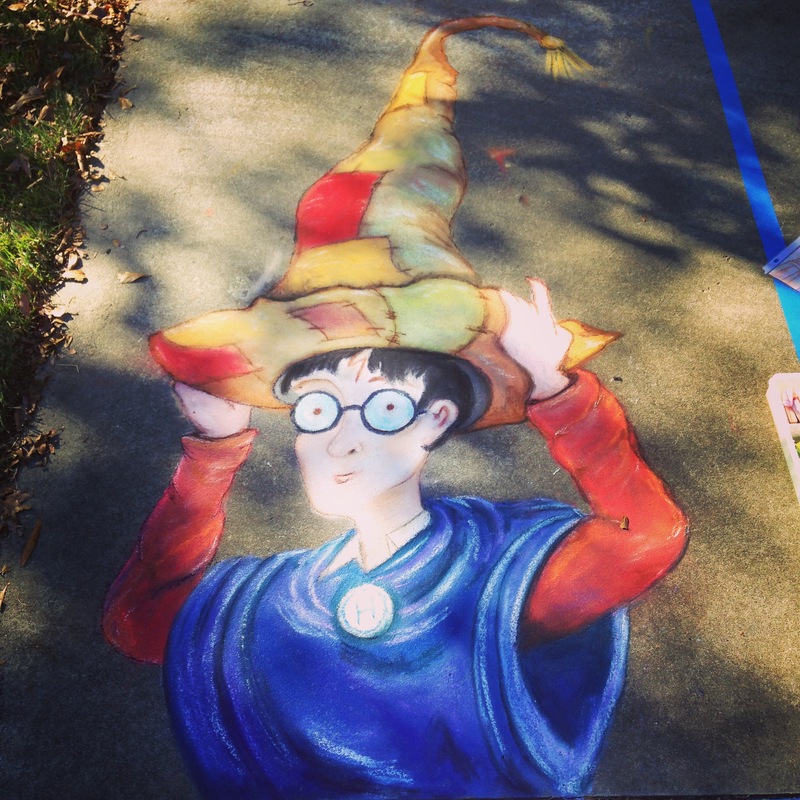 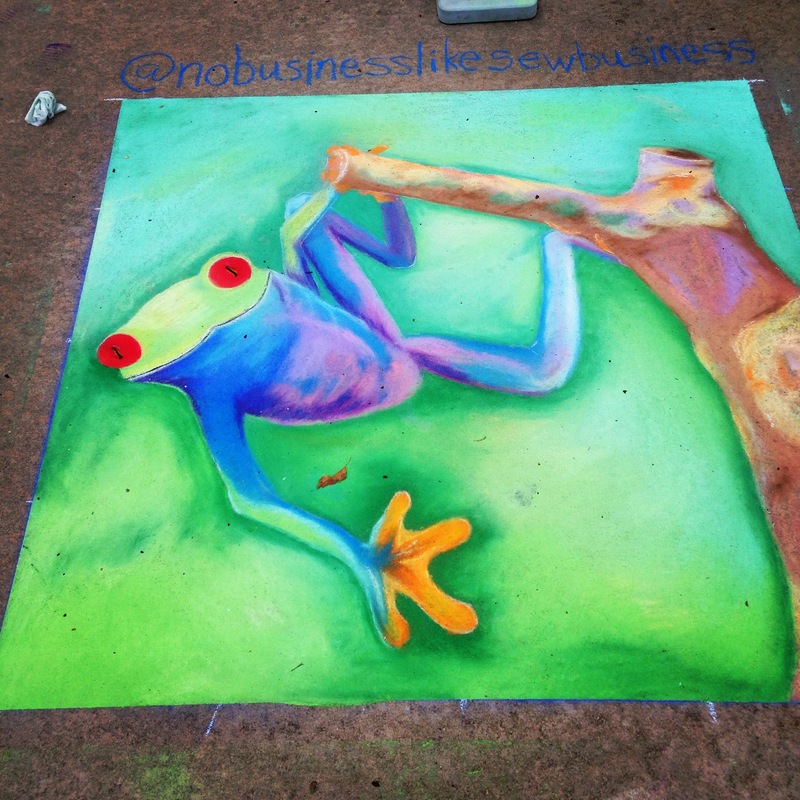 Heather Cap is an artist living in Fayetteville, GA.
Heather Cap attended her first Pop-Up Chalk Fest with the GA Chalk Artists Guild in April of 2016 in Atlanta and was instantly hooked. 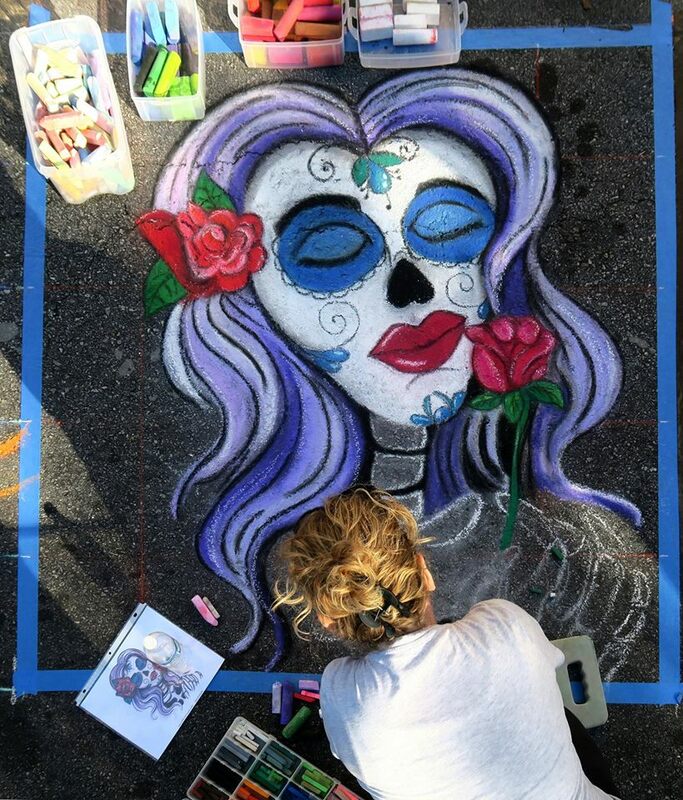 She has since organized and chalked in Fayette County’s first ever Chalk Festival in May of 2016 and again in Tyrone at the Shamrock Arts Celebration in 2017. 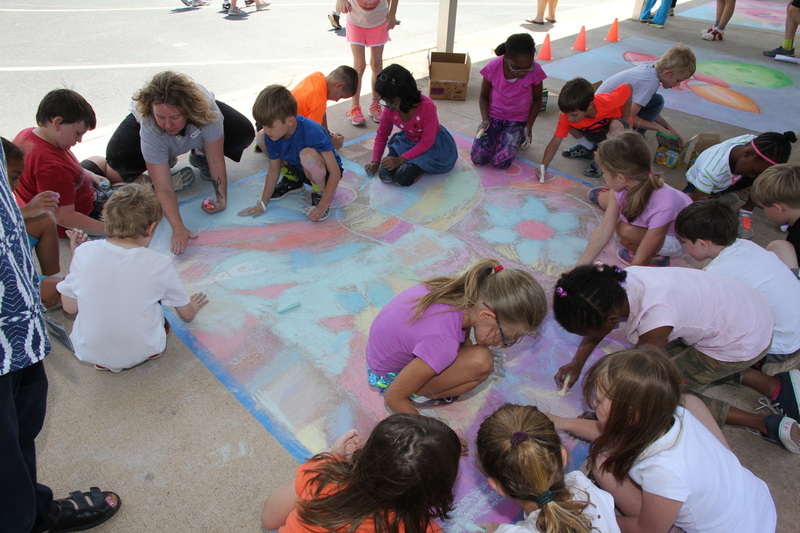 She has also led chalk classes for students at several Fayette County schools as well as the Fayette County Public Libray. 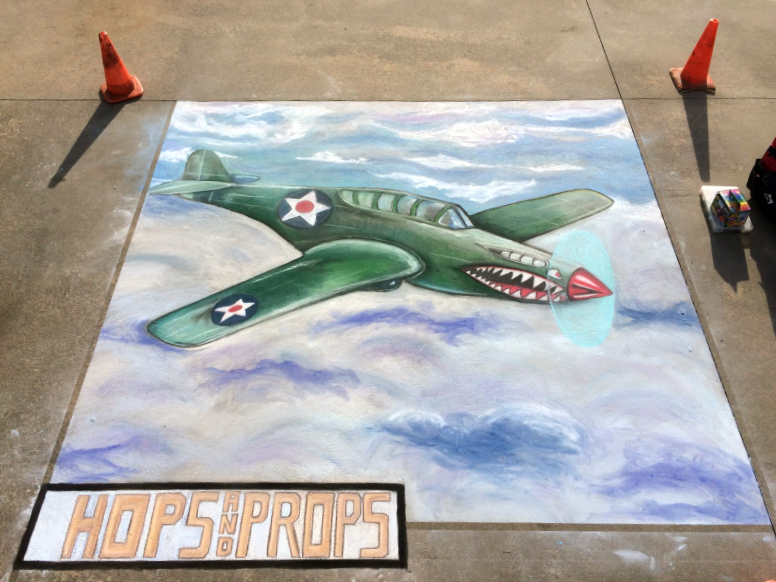 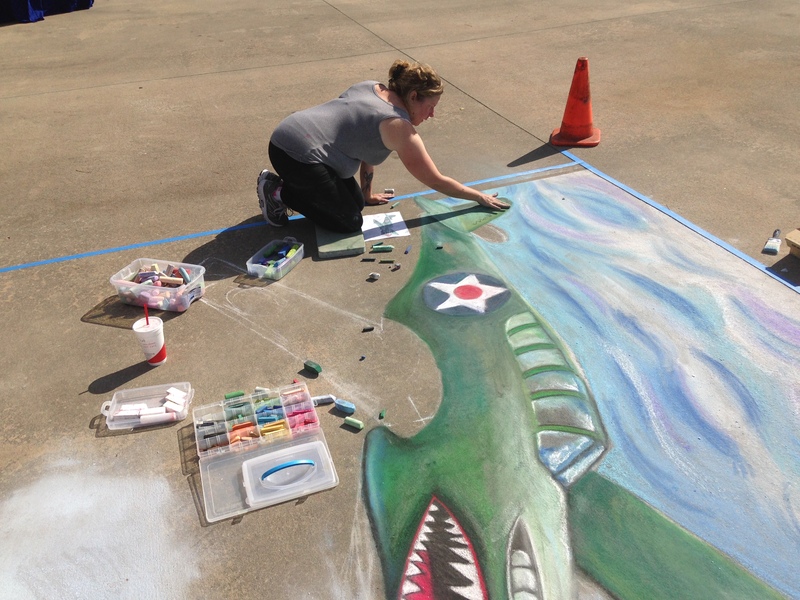 In 2018 Heather won the 1st place professional artist award at the first AMA Chalk Festival in Albany, GA. She also won 1st place at Ft. Oglethorpe’s “Patriotism at the Post” event, and 3rd place at the Flimp Fest in Montgomery, AL. 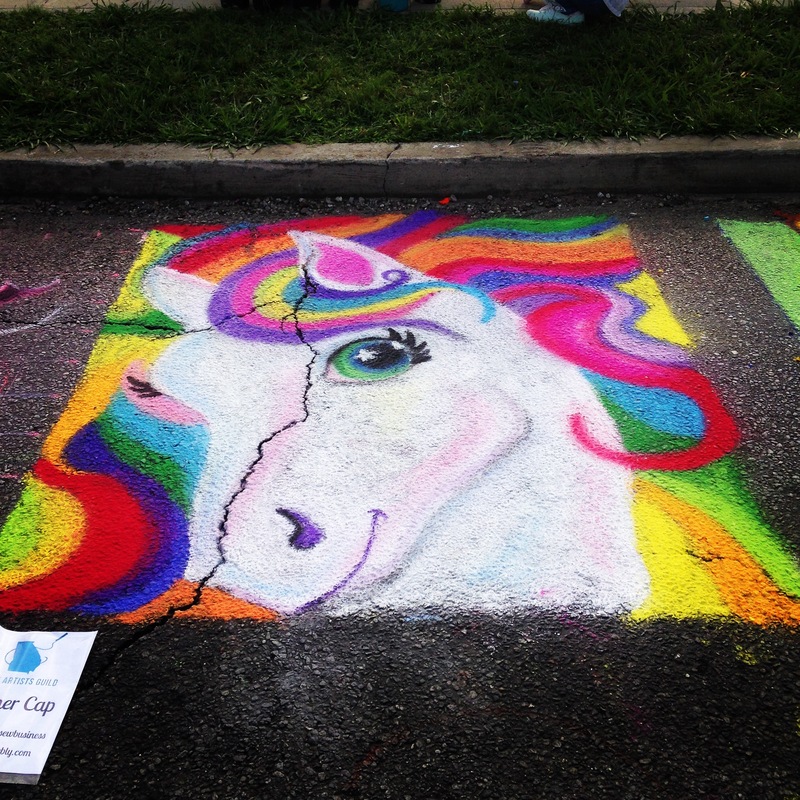 In 2017 Heather was the featured artist at several special events in Georgia, including Hops and Props in Peachtree City, Paws for a Purpose in Tyrone, NASA Link Up Live, and the Build a Better World summer reading event in Fayetteville. 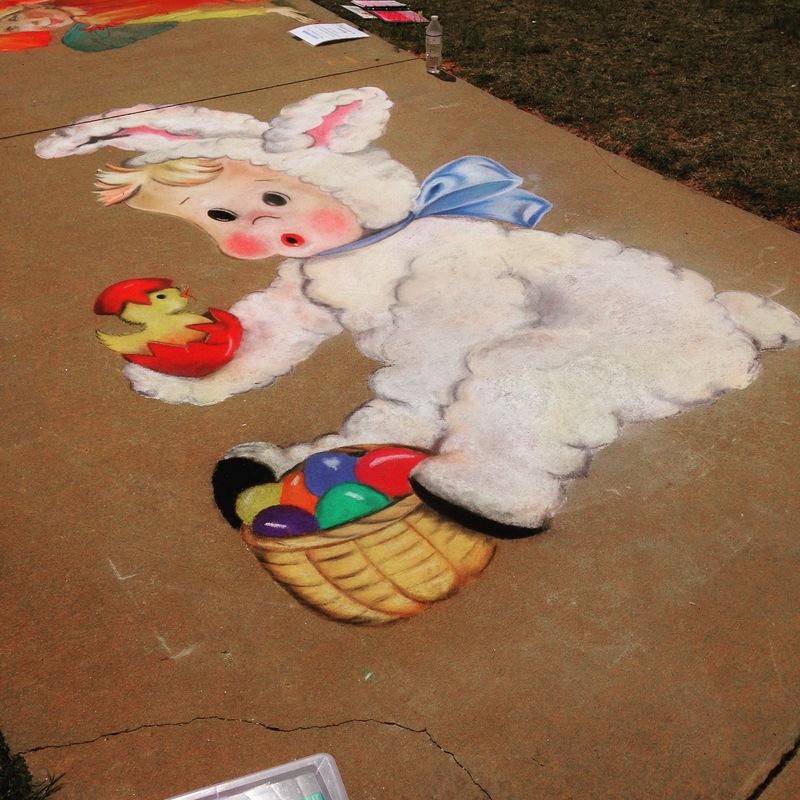 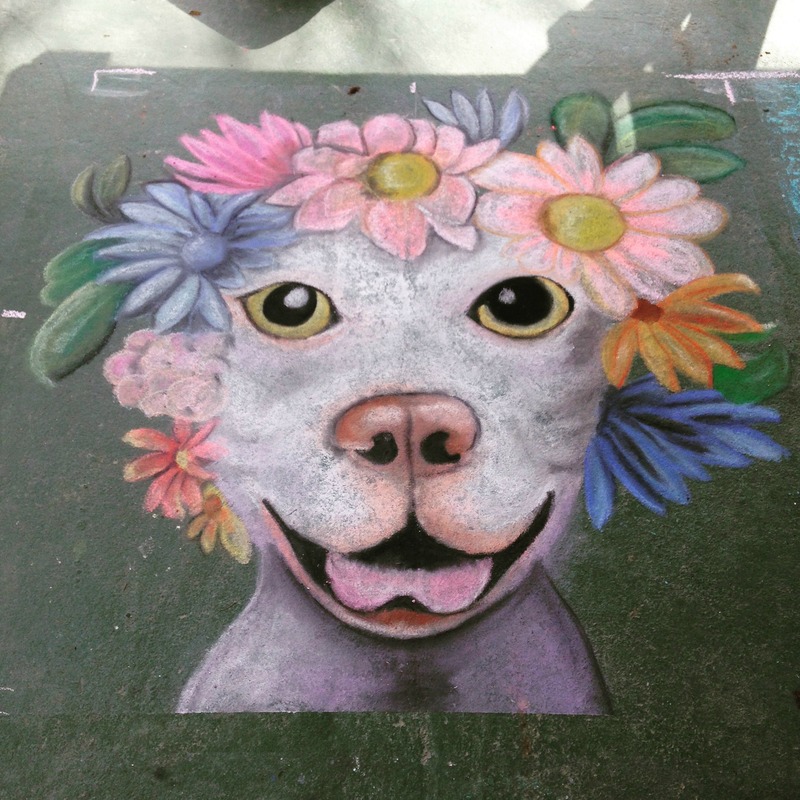 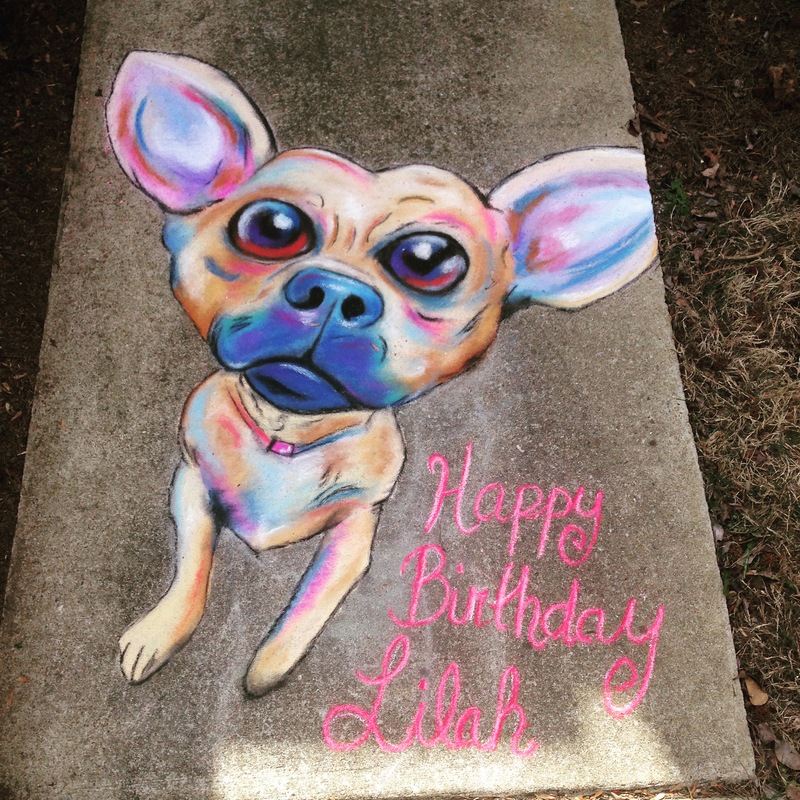 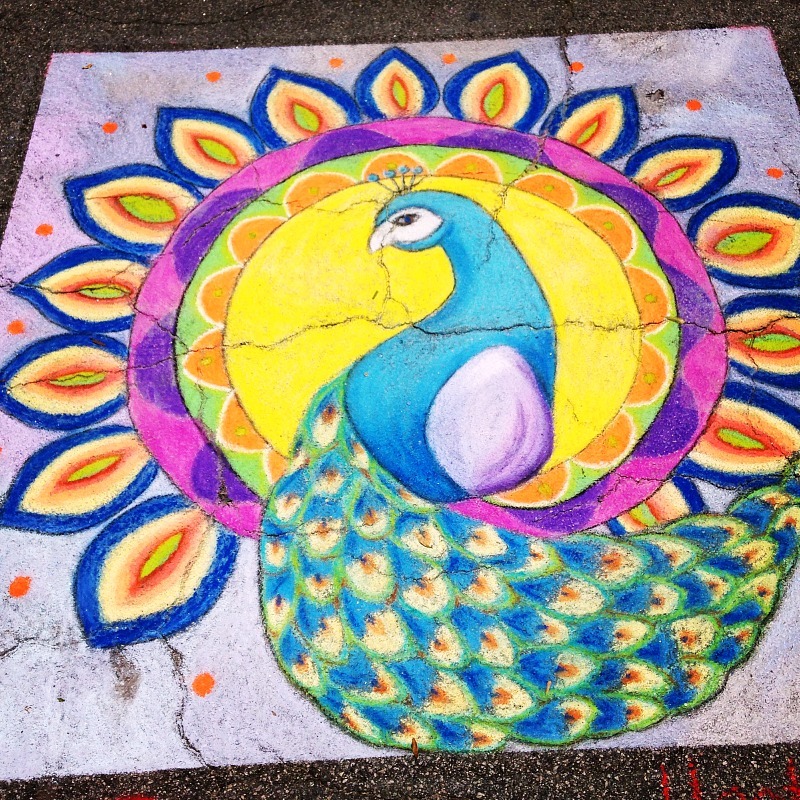 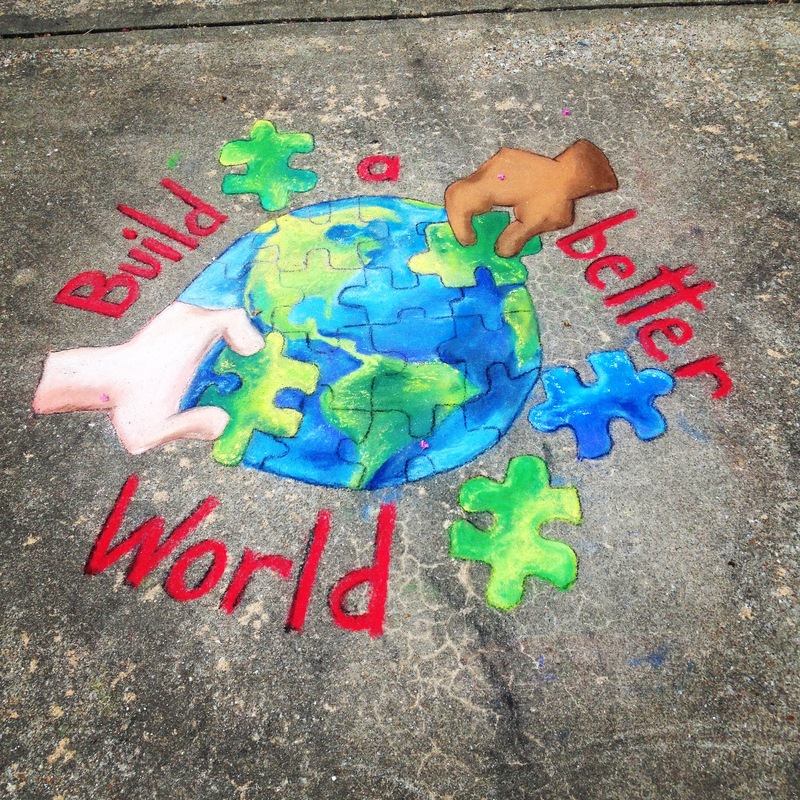 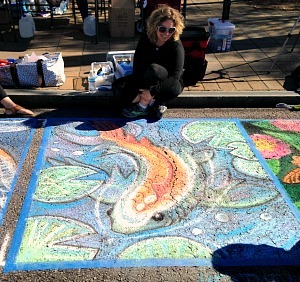 She has also joined other members of the GACAG chalking in Thomaston, GA at the annual Easter event, Arts Fest in Lawrenceville, Atlanta Chalk Art Festival, and as many Atlanta Streets Alive events as she can. 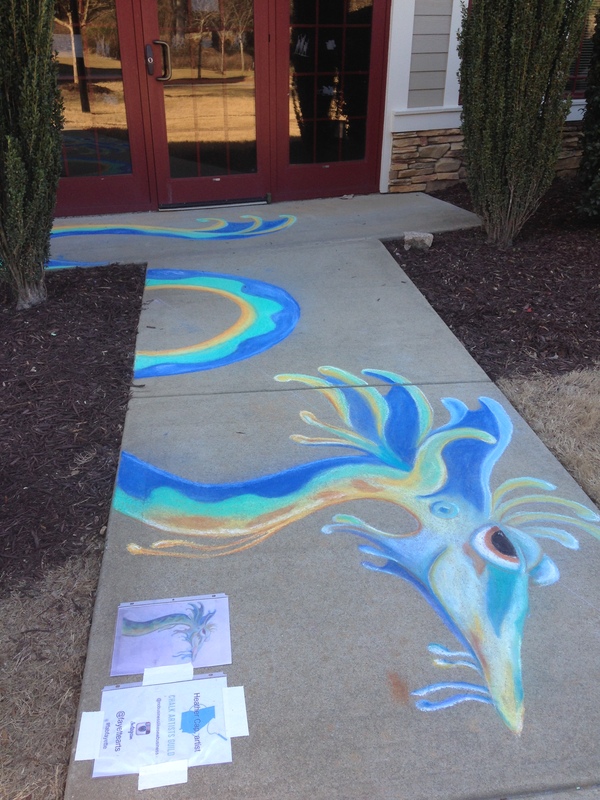 She looks forward to continuing to challenging herself as an artist in the future.